Is your house looking tired? CMBM offer house washing services throughout Queensland. 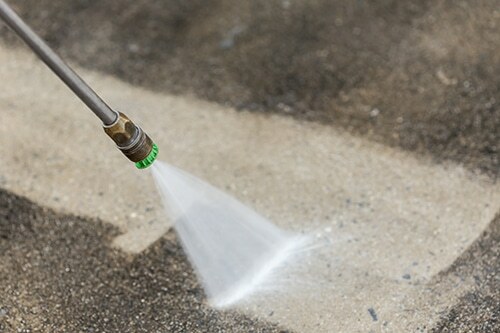 We use our state of the art pressure washing techniques to bring your residence back to life. CMBM can safely and quickly improve the look of your home and extend the life of your assets including your house, pool area, patio, paths and driveway. 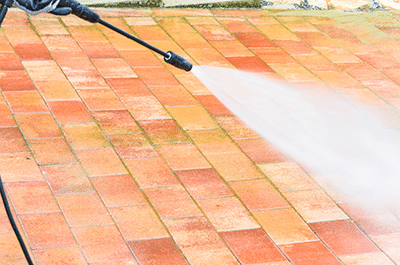 Pressure washing can help remove mould, dust, insects, animal matter, dirt and much more.